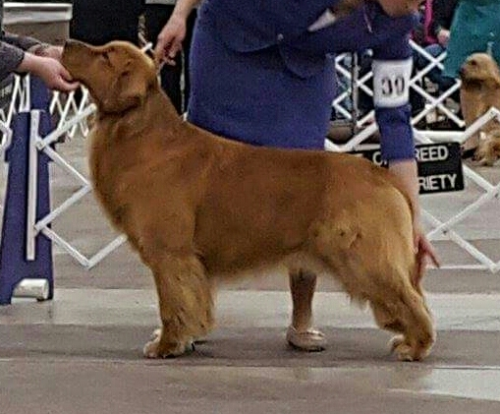 Sunbolyn Golden Retrievers is a small hobby breeder in Pennsylvania located between the two small towns of Oley and Fleetwood, outside of Reading. We are about 50 minutes from Philadelphia PA. Our goldens are the central part of our lives and my husband and I strive to breed to correct golden retriever standards making health, and temperament our number one priority for all future puppies. I have been involved in golden retrievers for 25 years, getting my start from a wonderful friend, who taught me so much about the breed. My first golden retriever was purchased back in 1985 and from that point I was hooked. We continue to have wonderful healthy golden retriever puppies for families to love for many years. At Sunbolyn Golden Retrievers we have a limited breeding program, so I ensure that all puppies sold have parents with OFA hip/elbow/heart and eye clearances. You can visit the planned litter page for information on upcoming litters of puppies. I am a member of the GRCA (Golden Retriever Club of America) http://www.grca.org, Lenape Golden Retriever Club and Berks County Dog Training. My litters are very well planned with the first two concerns being health and temperament. I want to create the next generation of puppies to be wonderful companion dogs for loving families for years to come. I take months planning a breeding, taking every concern into consideration before picking my stud dog. I want to continue to keep true to the golden retriever standards, breeding puppies that have health, excellent temperaments and the ability to be used multipurposely in areas such as agility , obedience, field work and conformation rings, but most of all being a great family pet!!! 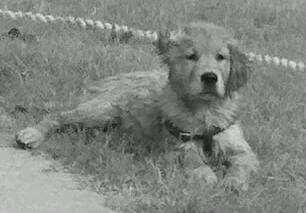 Please enjoy our new web page (Sunbolyn Golden Retrievers) and contact us by going to the page with our contact information with any questions you may have. I always love talking about my dogs and sharing with people my love and passion of the breed.